Coincidentally, this recipe is almost the same as the German pancake which Jessie had in her files – twice – a family staple, from my childhood. I had posted about this easy pancake, in one of my earliest posts as “David Eyre’s Pancake”. The proportions are very close for the egg-milk-flour ratio, and the technique is identical (without the final sugar-and-lemon step). With powdered sugar and lemon, this variant – with my favourite, lingonberries – can serve as dessert, or,”pudding” if you will. Hence, it is a pudding which is a pancake which is a pudding – such perplexing tautology in a simple dish!! The texture is chewy yet delicate and able to sop up savoury sauces, gravies, and juices equally well as syrups and preserves, in its sweeter pancake incarnation. Despite Jessie’s typed version for a full and half option, with contradictory notes, I decided to attempt the half-recipe. I used the 1/3 cup milk to 1/3 cup flour to one egg, producing a result which was light, puffy, and golden, exactly as I remember Jessie’s Yorkshire pudding. The recipe itself is very basic and simple to put together. It can be ready to go into the oven right when a roast is finished (beef, lamb, or even a pork tenderloin could all work). Or the pudding can bake while a vegetarian gratin, stew (preferably not a potato-based one), or a ratatouille is finishing in the oven or on the stove. 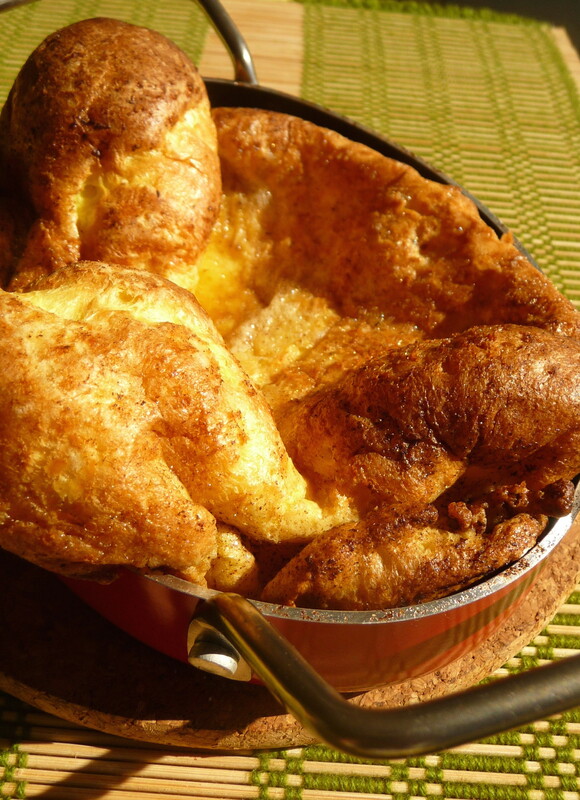 While I suspect it might be a bit carbohydrate-heavy to serve this with any potato dish, rice, or bread, the Yorkshire pudding goes well with simple meat and vegetables or a variety of vegetarian dishes, too, for an out-of-the-ordinary starch accompaniment. So do not think twice about what to serve as a side next time you want a quick, elegant accompaniment to a particularly juicy or saucy dish. Place oven-proof (non-stick, preferably) pan or baking dish in oven. After 10 minutes of pre-heating, add butter to pan or dish in oven, while making the batter. In a mixing bowl, whisk together the milk, eggs, and flour until thoroughly blended. Pour into pre-heated pan or dish. Bake for 15 minutes, or until golden brown and puffy. Serve with whatever your thinking cap tells you would go well, e.g., a juicy prime rib or leg of lamb, for carnivores, or anything saucy for those who do not eat meat – how about ratatouille topped with parmesan and a side of Yorkshire pudding? Think about it…. 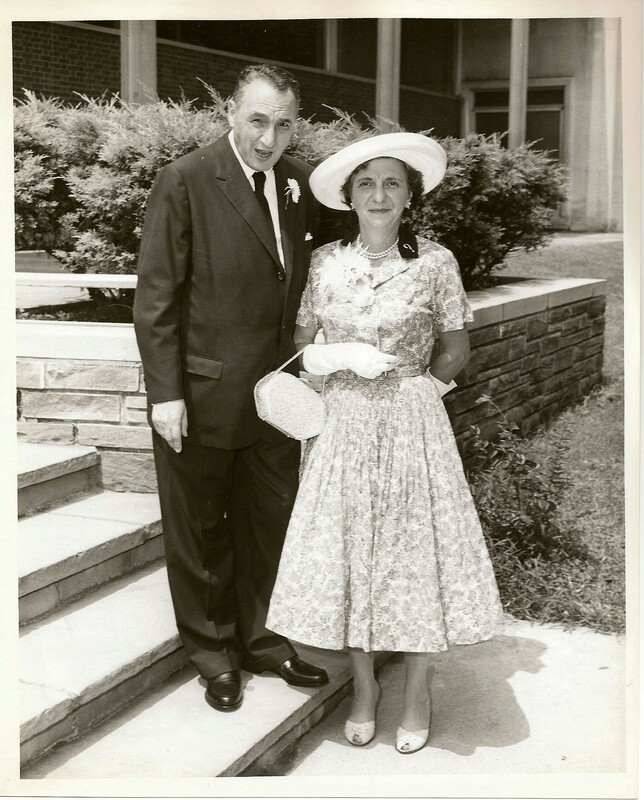 This entry was posted in Recipes Misc, Sides, What Would Jessie Dish and tagged classic, easy, Old-Fashioned Cuisine, side dishes, Vintage Recipes, WWJD, Yorkshire pudding. Bookmark the permalink. I love Yorkshire pudding! You did a beautiful job with Jessie’s recipe. It’s nice that you did a version that serves 2. A lot of people will appreciate that. I’ve never had Yorkshire pudding. They look similar to popovers though. 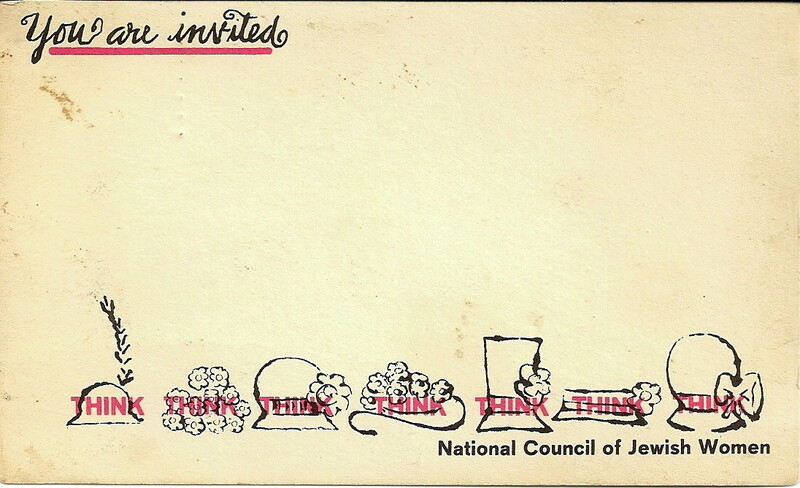 “…putting on my thinking cap” – haven’t heard that expression in ages. I think I’ve gotten used to the Southeast Asian brand of English. I like that first photo of Jessie in the sun. Something about the composition. 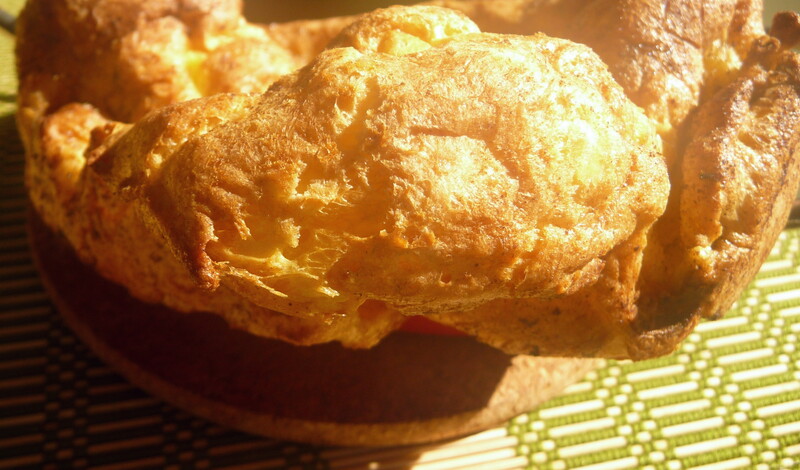 KM, yes, the popover, Yorkshire pudding, and German/Dutch pancake, too, are all very similar in batter. You seem to like colloquial expressions as much as I, so I imagine you enjoy discovering the odd or archaic turn of phrase. Now that you point it out, that first photo does have admirable composition. 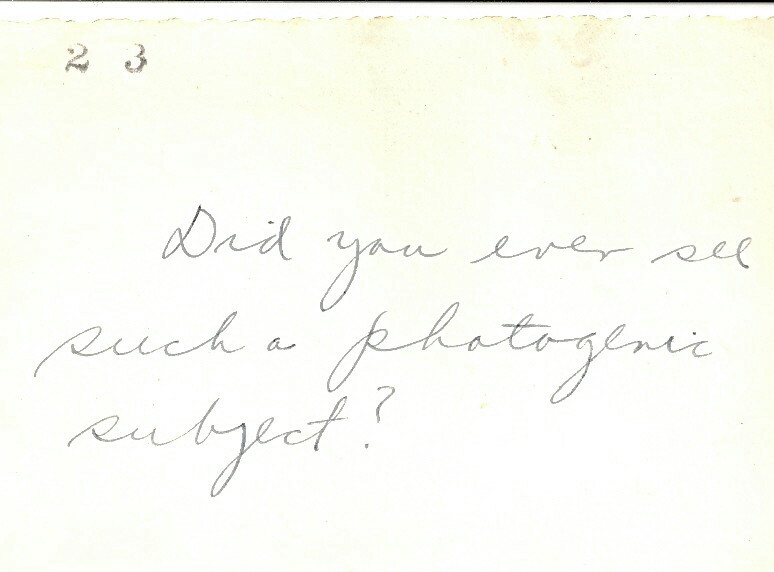 I wonder if it was my grandfather’s effort, which I suspect it must have been. This looks wonderful! Your grandmother had such wonderful recipes. I’m going to try her hot fudge pie one of these days, and now these! Such a lovely series. What a great idea! Your puddings look amazing! Hi, Gemma. I do appreciate your kind comments. I’m delighted to see that you’re back at blogging, during your grad studies. I ADORE this post and everything about it. I love that you even shared the hand-written notes on the recipe card. How moving and comforting. Thanks so much for sharing! Thank you very much, Emily. You are very thoughtful and generous in your remarks, and I’m glad you dropped by. I love the sense of nostalgia behind this post! Thank you for sharing the notes and photos, and have a great time over in england and scotland. Also thanks for the recipe! I love yorkshire pudding. Hi, Roxan. Thanks for your sweet comments and travel wishes. It is nice of you to visit again! Yes, Maddie, I am happy to find recipes I actually remember, as the basis for comparison of childhood tastes with today’s reality…very Proustian, indeed! Jessie and I seem to have produced the same Yorkshire pudding. Thanks, Stella. It’s the egg-milk-flour mixture which works every time, not to mention the hot pan and oven. 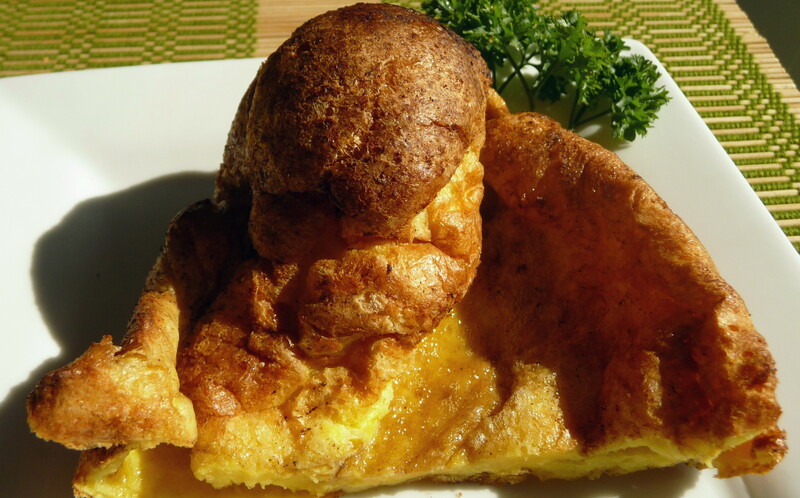 The German, a.k.a., Dutch, a.k.a., David Eyre’s Pancake, all work in the same manner – as do popovers as the Kitchen Masochist pointed out. I thought the photo you mention was hilarious for Jessie’s editorial comment….too funny to contemplate doing this! Oh, my..I’m a first time visitor and I think I’m in love with your site. 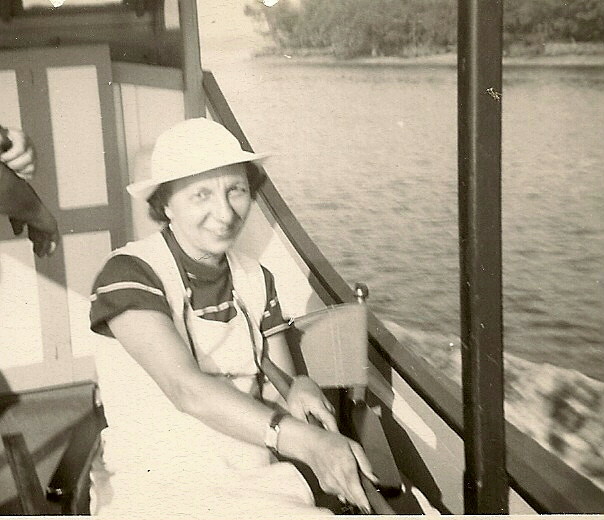 My mom was named Jessie and she had a recipe file (with yellowed typed cards) that nearly mirrors your grandmothers’. 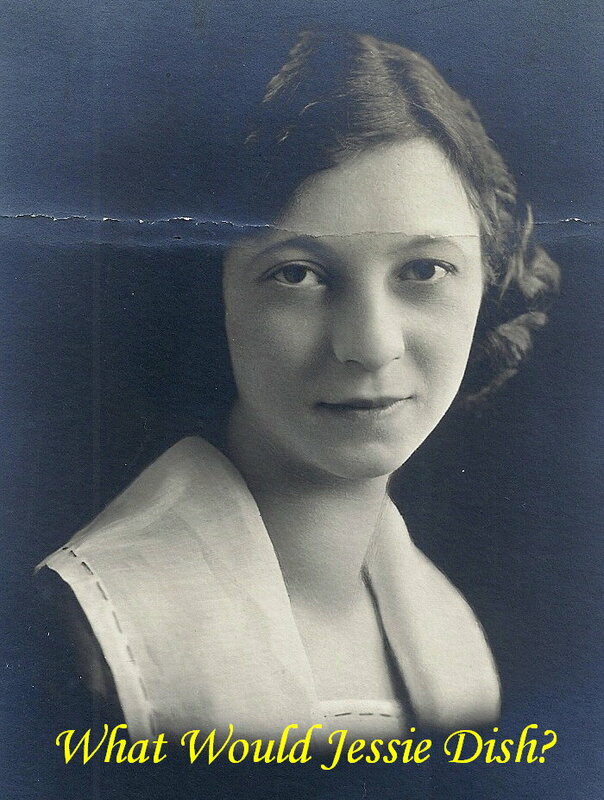 If still living my mom would be 92. 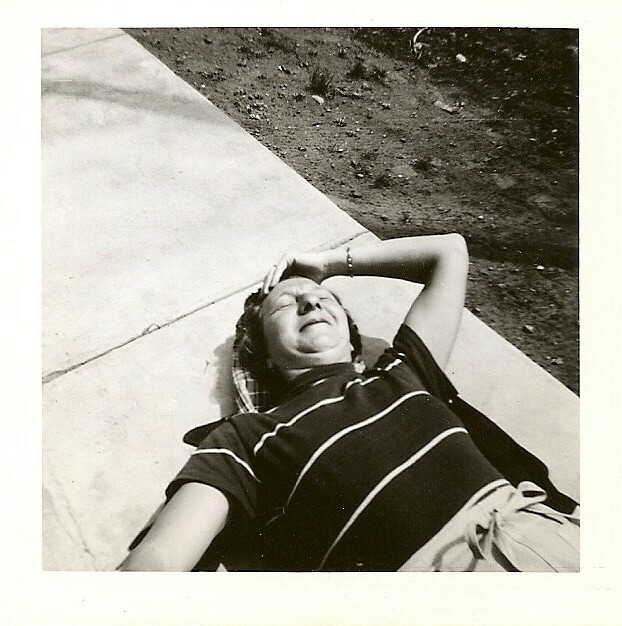 I’m the mom of ‘a teenage gourmet’ (check out her site). Maybe the cooking gene jumps a generation to the grandchildren. You & Sami both have such talent!! How funny. 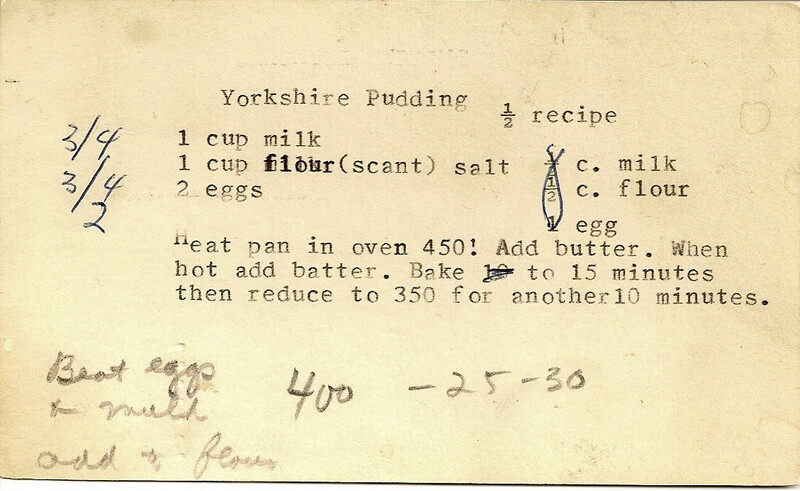 This recipe again convinces me that Jessie should’ve been my Nan. And I should actually be British, as opposed to Chinese masquerading as a Brit. I’ve only ever seen one other person make Yorkshire Puds as a dessert dish, and that was Nigella Lawson, who smothered hers in golden syrup and double cream. Heart-attack Yorkshire Pud, anybody? But in actual fact, whenever we have Yorkshire Pud over here as part of a Sunday Roast, it’s traditionally served with some kind of roast joint of meat, roast potatoes and at least two kinds of roasted (or otherwise) veggies. Totally delicious. You can even make giant bowl-type ones and fill them with your roast dinner, all topped off with a swimming pool of gravy.